New York's attorney general says he had a hand in Chase Bank's decision to end a monthly fee imposed on thousands of credit card accounts. 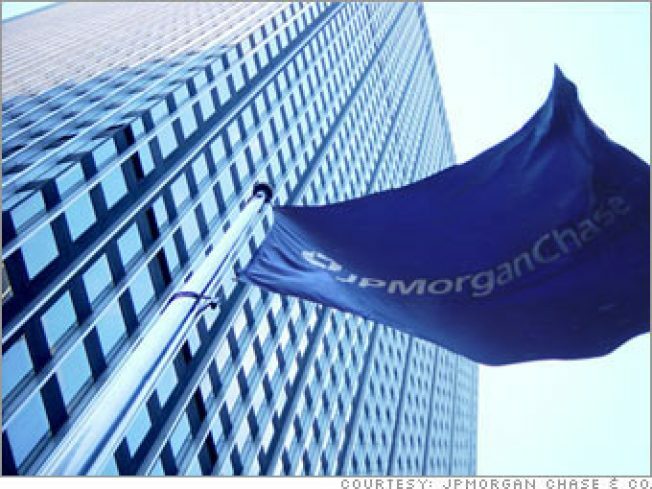 JPMorgan Chase & Co. announced last week that customer complaints had prompted it to abolish the $10 fee and give customers a refund. But on Monday, Attorney General Andrew Cuomo said his office had been pushing the bank to do away with the fees since January. Cuomo says the bank illegally sprang the charge on customers last November after luring them in with low interest rates. Chase says there was nothing wrong with the fees, and is sticking by its statement that the decision was "based on customer feedback." Cuomo says about 184,000 customers will get $4.4 million. The bank says the refunds are worth $3.3 million.